In the fifth century BC, a global superpower was determined to bring truth and order to what it regarded as two terrorist states. The superpower was Persia, incomparably rich in ambition, gold, and men. The terrorist states were Athens and Sparta, eccentric cities in a poor and mountainous backwater: Greece. The story of how their citizens took on the Great King of Persia, and thereby saved not only themselves but Western civilization as well, is as heart-stopping and fateful as any episode in history. 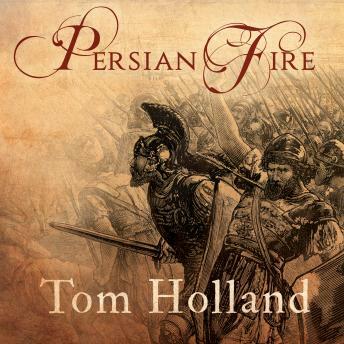 Tom Holland's brilliant study of these critical Persian Wars skillfully examines a conflict of critical importance to both ancient and modern history.